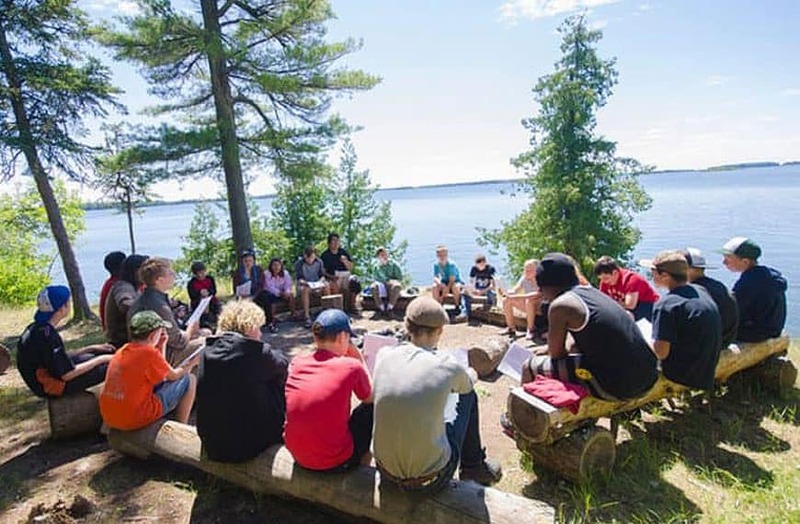 Join us on MacKinnon Island for a few days in a relaxing, natural setting while you spend time with old and new friends and grow closer to God, or take an adventure with your family & friends in August on a canoe trip! 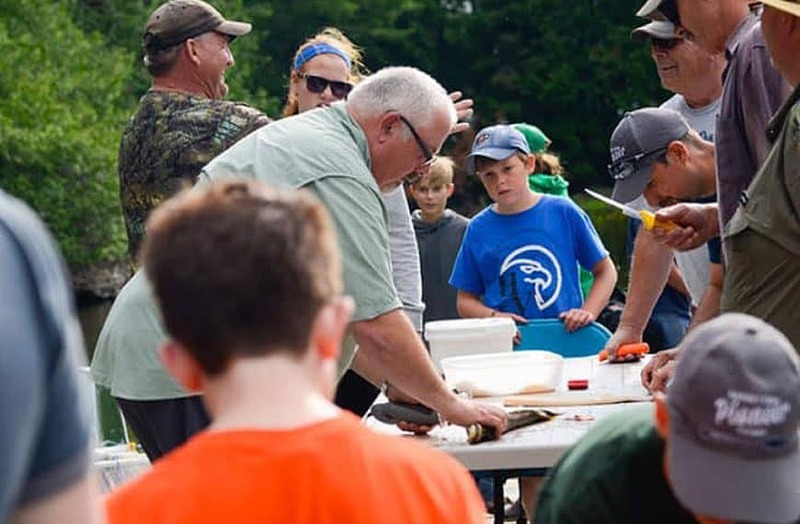 Community Camp is an opportunity for young and old to experience the MPC community and to play on the shores of Shoal Lake. 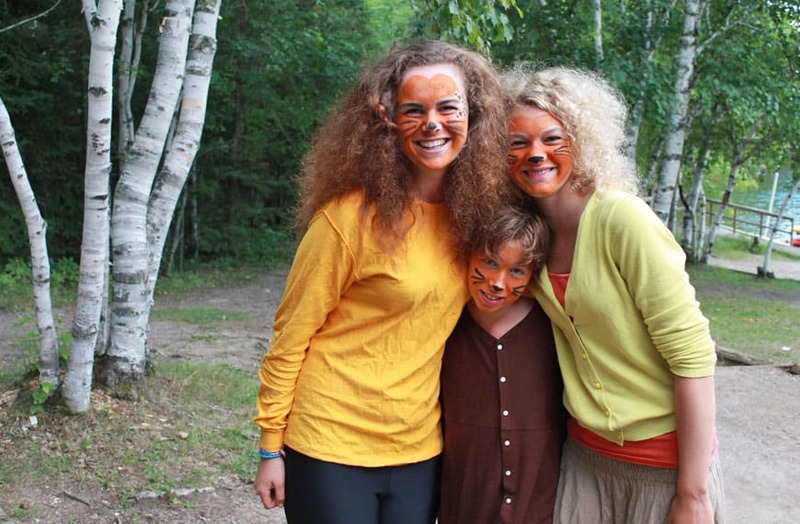 Formerly called Family Camp, we renamed it because it’s not just for young families but for everyone. Come to our beautiful remote island, bring your friends and family and take advantage of our setting and facilities. Go canoeing or kayaking, sunbathe on the dock while your kid makes a sandcastle on the beach, shoot some arrows in the archery range, kick around a soccer ball in the playing field, or join group activities such as interpretive walks, camp fires, and worship time. This introductory program is great for first-time trippers. 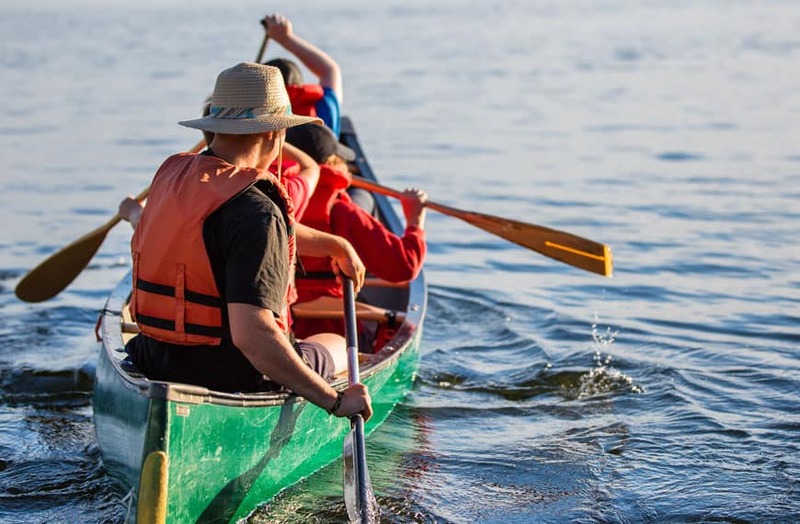 You will learn about canoeing and tripping skills and see the natural beauty of Shoal Lake, while our experienced guides make sure that the trip is safe an enjoyable. Bible studies are geared toward all ages and campfires at the end of the day are the perfect time to sing your favourite songs or name the constellations. Families take many forms, so feel free to bring your grandkids, your niece or whomever you call family. This longer trip is an exciting opportunity for you and your family to go on an unforgettable adventure on Shoal Lake. More experienced trippers and older families will enjoy the challenge of going further and learning more tripping skills. Our experienced guides make sure that the trip is safe an enjoyable. Bible studies are geared toward the whole family and campfires at the end of the day are the perfect time to sing your favourite songs or name the constellations. Families take many forms, so feel free to bring your grandkids, your niece or whomever you call family.